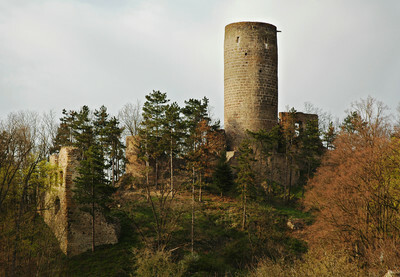 A Castle of the king Wenceslas IV. Transitional castle, which with its targeted residential concept differences itself from the medieval defense systems. It was built by the Czech king Wenceslas IV at the turn of the 15th century.